African Rainbow Capital’s banking partner is close to getting a licence that it wants to use to challenge the dominance of South Africa’s biggest lenders. 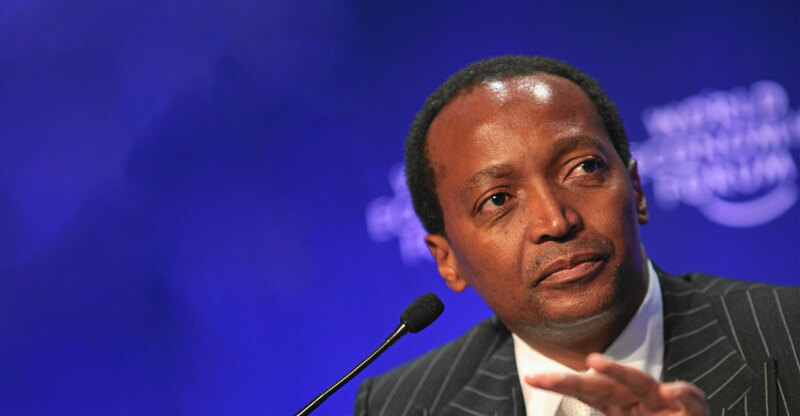 The Commonwealth Bank of Australia has said it will sell 10% of Tyme, a Johannesburg-based lender that allows customers to access funds through their mobile phones, to billionaire Patrice Motsepe’s African Rainbow Capital after buying the business in 2015. “The licence is expected before the end of September,” Johan van der Merwe, co-CEO of African Rainbow Capital, said in an interview in Johannesburg on Thursday. South Africa’s four biggest banks, including Standard Bank and FirstRand, haven’t had to face competition in the consumer market since Capitec Bank started more than 15 years ago. Now, the central bank has three provisional licensees, Tyme, insurer Discovery and the South African Post Office. This comes as the country’s ruling party pushes for the creation of a state-owned bank to boost lending to the majority black population and businesses that the ANC has said have been excluded from the banking system.